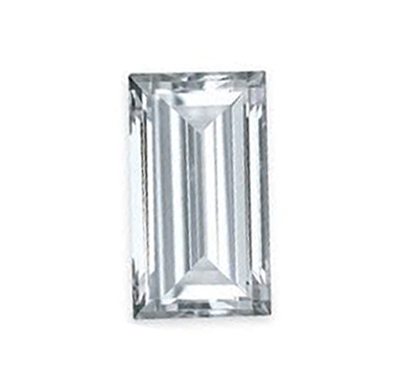 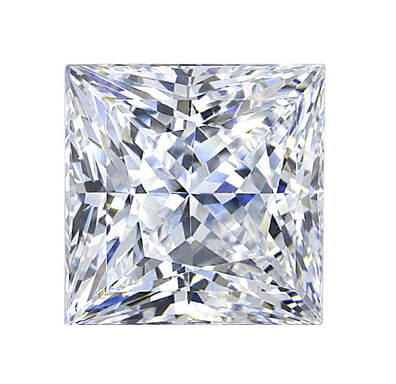 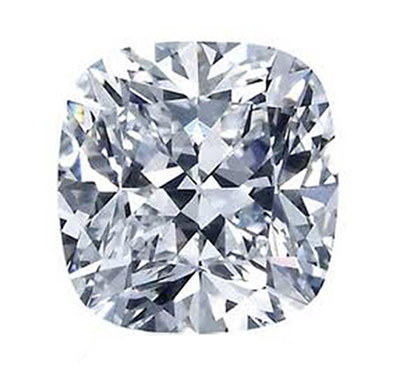 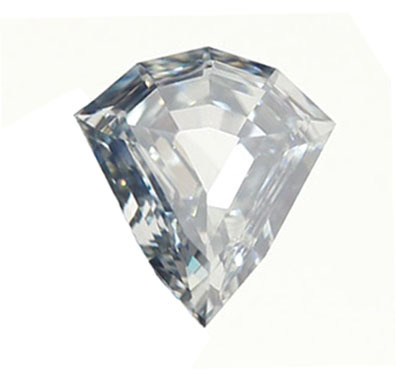 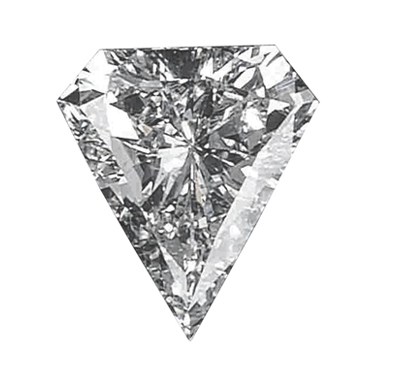 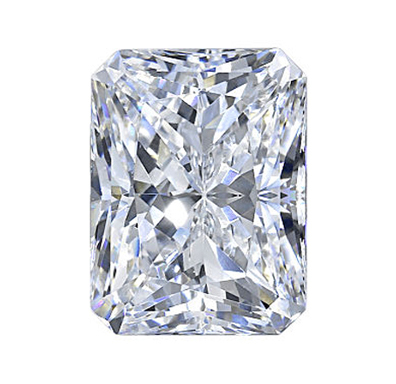 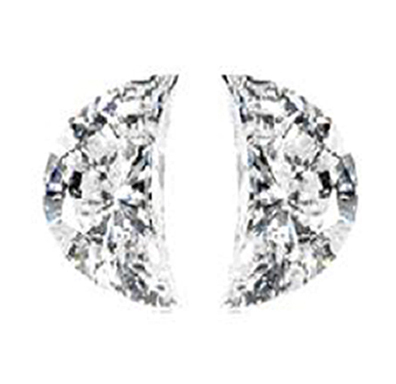 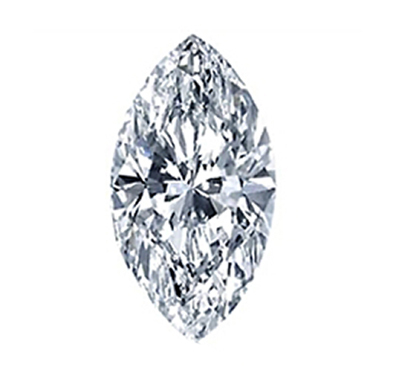 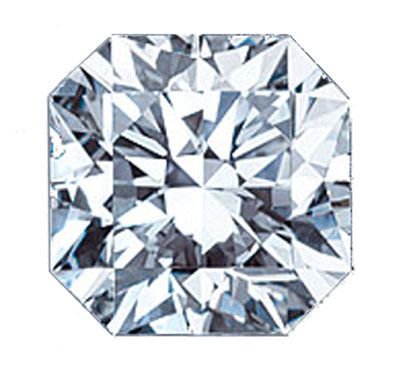 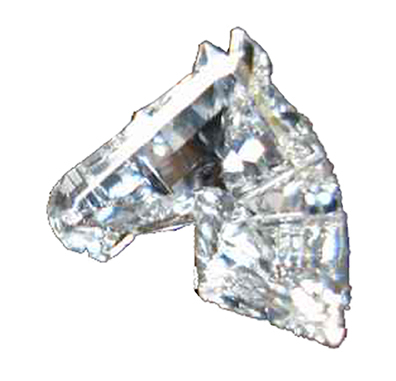 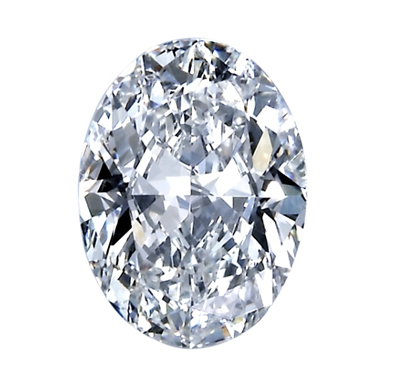 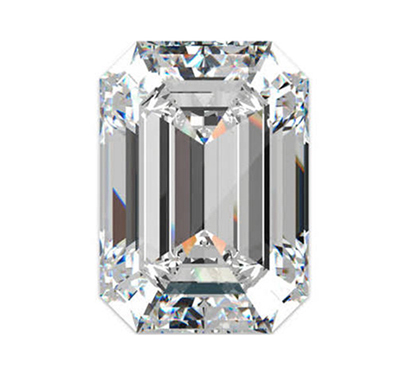 Diamonds may be cut into a variety of "Fancy Shapes"beside the traditional Round Brilliant Cut. 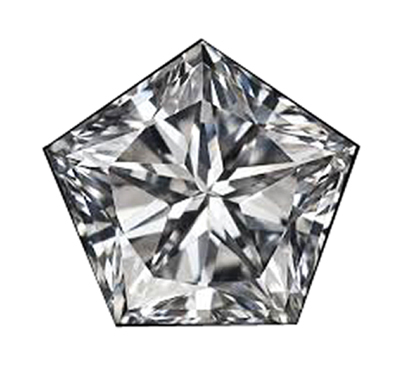 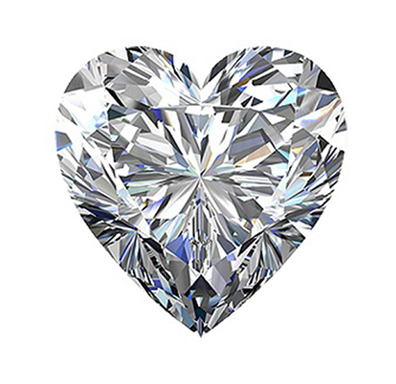 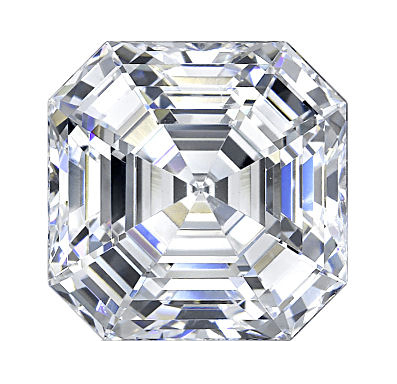 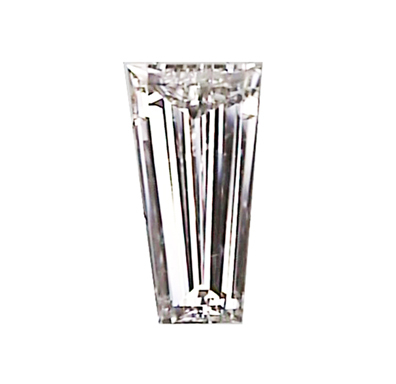 The more commonly encountered fancy shapes are the Pear Shape, Princess Cut, Marquise Cut, Oval Shape, Heart Shape, Emerald Cut, Radiant Cut, Asscher Cut . 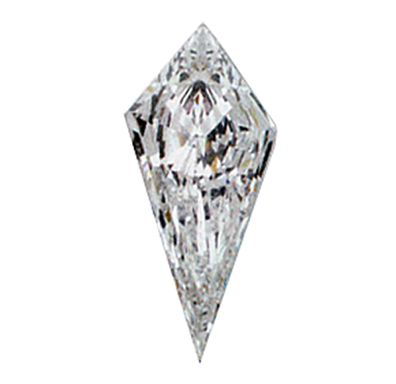 There are many more besides these. 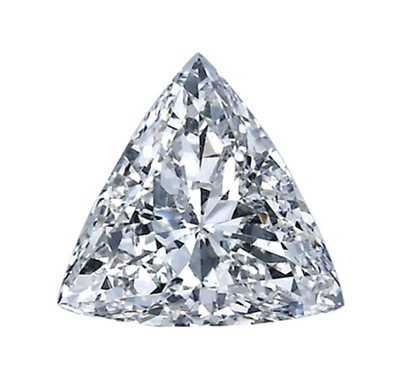 Each fancy shape has it's own price matrix depending on general supply/demand dynamics plus the consideration of how well cut a particular diamond of that shape is. 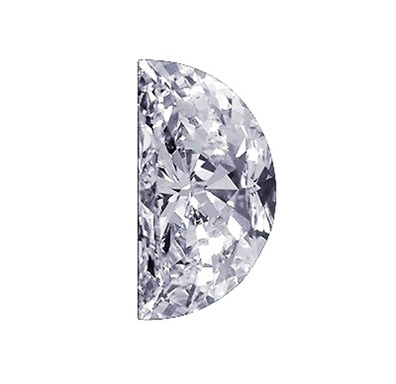 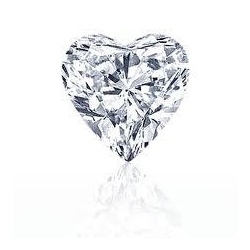 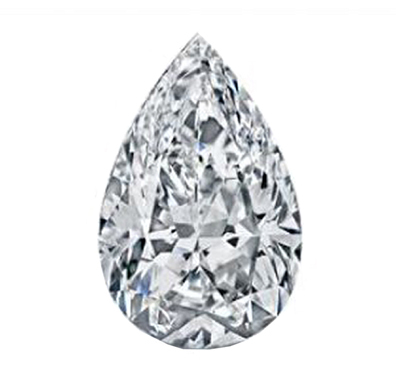 All fancy shape diamonds are potentially available as single stones, pair or sets of three or more diamonds.